Saudi Arabia has frozen all new trade and investments with Canada and is expelling its ambassador in retaliation for a tweet by the Canadian Foreign Ministry, which called for Saudi authorities to release imprisoned human rights activists, reports BBC News. The big picture: Crown Prince Mohammed bin Salman (MBS) has garnered praise for his efforts to modernize the Saudi kingdom, but the reforms have come amid a ruthless crackdown on dissidents like women's rights activist Samar Badawi. Meanwhile, any attempt by a foreign nation to draw attention to the human rights abuses is treated as an affront to the kingdom's sovereignty. 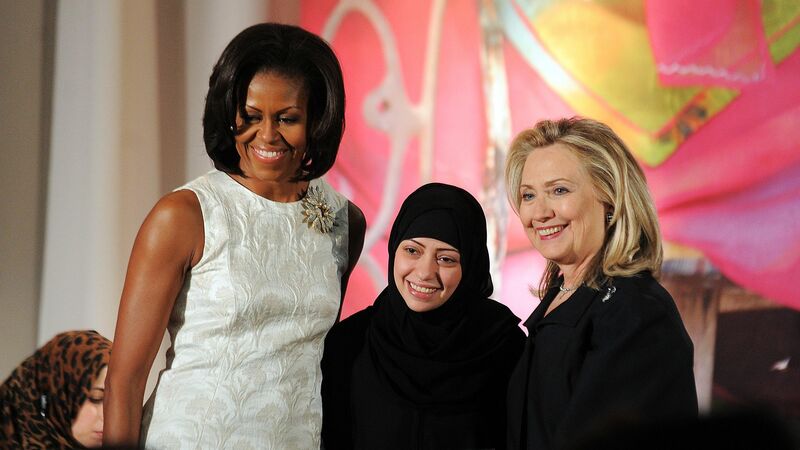 The backdrop: Badawi, a recipient of the 2012 International Women of Courage award, is one of at least 15 human rights activists and government critics to be arbitrarily detained in Saudi Arabia since May 15, according to the UN High Commissioner for Human Rights. "Throughout its long history, the Kingdom of Saudi Arabia has never accepted any interference in its domestic affairs by, or orders from any country. The Kingdom views the Canadian position as an affront to the Kingdom that requires a sharp response to prevent any party from attempting to meddle with Saudi sovereignty."